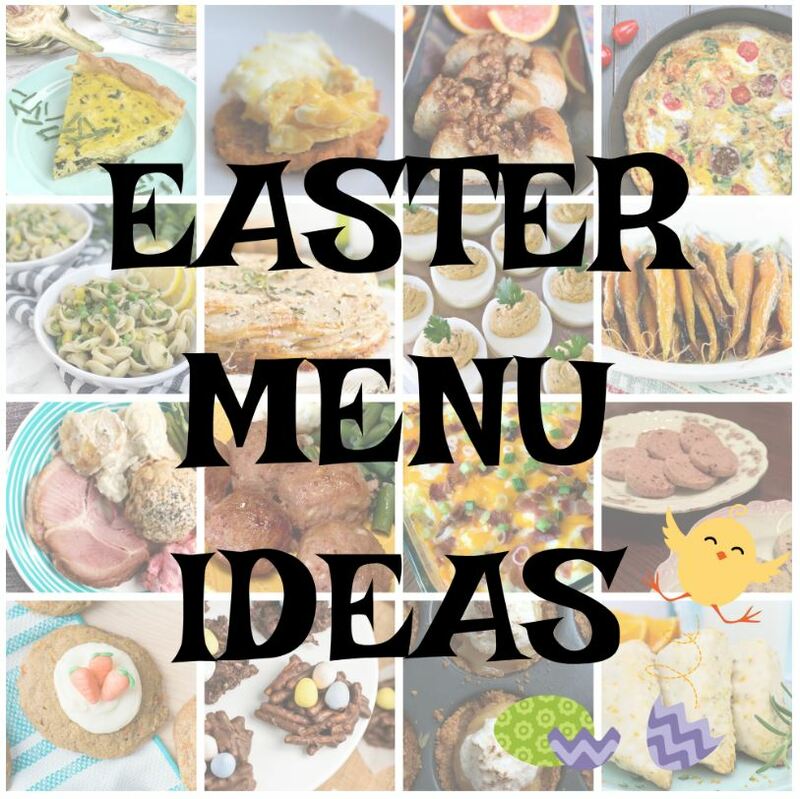 We decided to break out usual routine of posting highlights of local restaurants to instead showcase some of the great recipes our bloggers have created that are perfect for Easter. Included are recipes for brunch, dinner, and dessert to cover all the bases. Which recipes will you be incorporating into you Easter menu? Spinach Artichoke Vegan Quiche – Are You Kitchen Me?! Spring Onion Lemon Orecchiette – Are You Kitchen Me?! Interested in collaborating on a sponsored recipe, restaurant event, or becoming a member of the Columbus Food Bloggers group? Please email us at: cbusfoodbloggers@gmail.com.